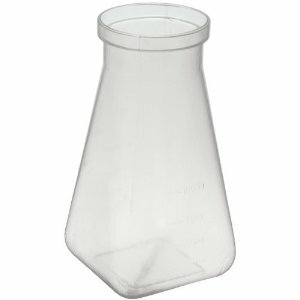 Every Little Scientist needs one of these flasks! Made of high quality polypropylene (plastic) with good visibility. 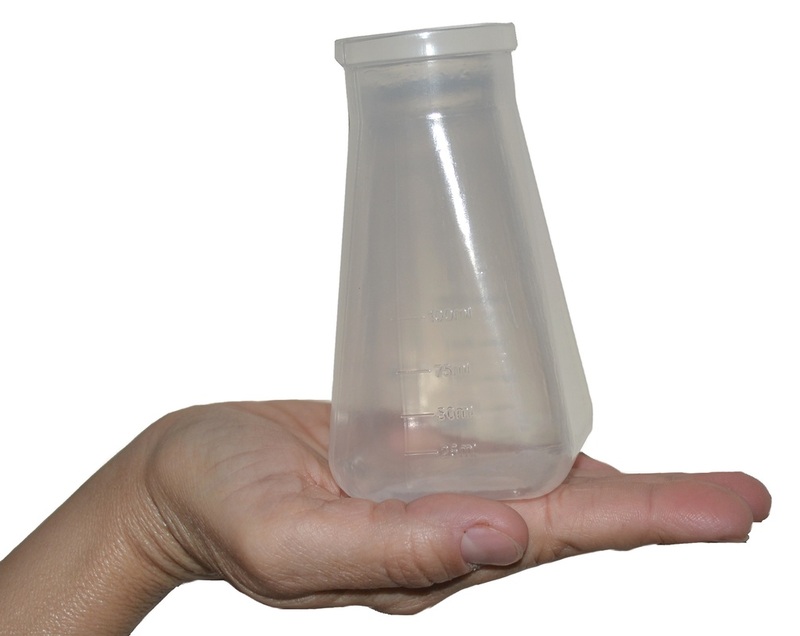 The bottle capacity is 6 oz with dimensions of 2.25"Long x 2.25"Wide x 4.25" High.